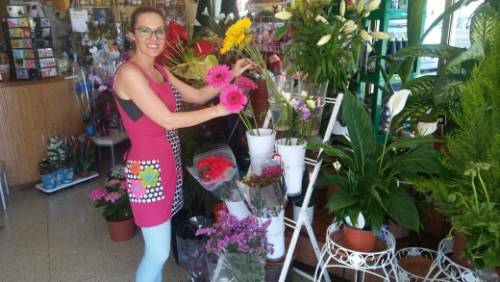 En mi nombre y en el de todo el personal de la floristería, deseo manifestar nuestro agradecimiento a cuantas personas, clientes y amigos nos honran diariamente con su amistad y confianza. Nosotros nos esforzamos día a día por mejorar nuestro servicio y la atención que ustedes merecen. ¡GRACIAS! 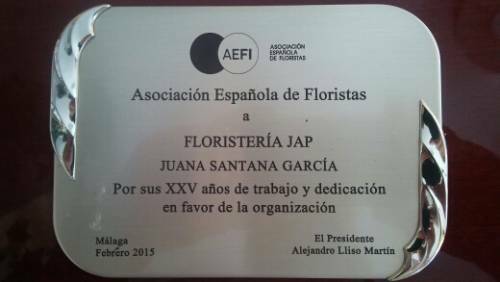 In my name and in that of all the staff of the florist, I wish to express our gratitude to all the people, clients and friends who honor us daily with their friendship and trust. We strive every day to improve our service and the attention you deserve. THANK YOU! 8,30 a 13,00 y 16,00 a 19,30 h.